This year Barron Park celebrates the 40th Anniversary of May Fête! 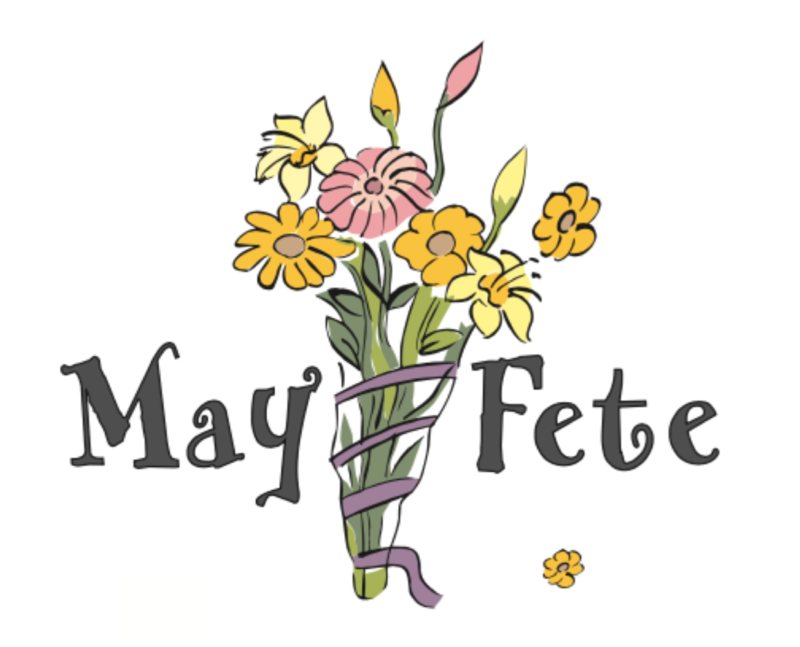 Enjoy live music and dancers performing all afternoon, with a community Maypole Dance at 2:30. Wear ribbons! Bring family, friends, and a blanket, and make a picnic of it. Hamburgers, Hot Dogs, Soft Drinks, and Snacks for purchase. Active games and crafts for children, face painting, a three-legged race, our dear donkeys Perry and Jenny on parade, a Barron Park history exhibit, and more!